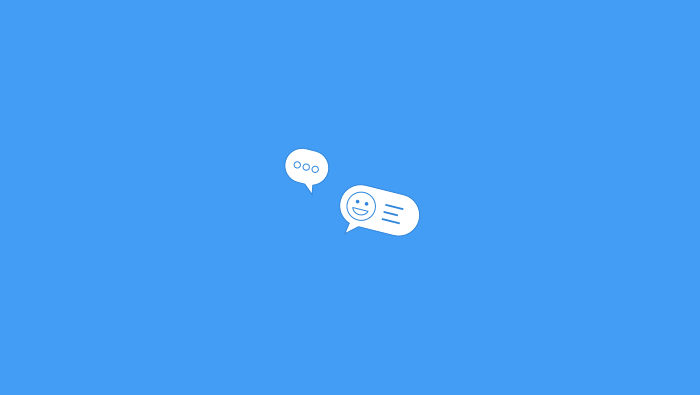 Your creative process is halted because you’re not getting good feedback from clients. Likes and dislikes aren’t getting you closer to finishing project. Worse still, you’re wasting too much time waiting for an email that tells you very little about what’s really important. You have been using analytics and incorporating all sorts of techniques to gain an insight into what your client really wants. You’ve carried out online and telephone surveys to understand their mindset. You’ve even organized customer roundtables, but, still, you feel like something is missing. Getting a list of “likes” and “dislikes” from your customers is useful, but not enough. The worst case scenario is to hear your client say: “I don’t like it”. The worst case scenario is to hear your client say: “I don’t like it”. To be able to know WHAT they really want, you need to understand WHY behind your customers’ expectations. A good feedback should result in a change your customers can see. Although it may seem that getting there is a long and bumpy road, there is a system that actually works. To be able to get the right answers, you need to guide them through the refinement process. You need to encourage them to give you valuable data by asking them about parts, not the whole. For example, if you ask a simple question like: “Can you give me some feedback?” the customer may feel like you aren’t really interested in what they have to say or won’t understand what kind of feedback you are looking for. to provide you with any responses. If you ask them a question where the only answer can be “yes” or “no”, all your efforts will go down the drain and you will go back to square one. Think about the way journalists do interviews. They ask what they need Ask your customer's more actionable open questions that will help you get to the core of the problem. Also, when creating a list of questions, keep in mind that different customers will be using your product or service in a different way, and your questions should account for that. If your client either shows a lack of interest or a lack of time to provide you with necessary feedback, you need to take the initiative and have a friendly and open face-to-face conversation with them. You should explain and ensure they understand that their feedback is essential for long-term success of the project. You need to make them realize that if they fail or, for some reason fail to provide regular feedback, your team will have to invest additional energy and resources, which will increase project cost. Also, if you are charging a flat fee, point out that once the processes become shorter and more efficient, they will sooner start earning money from the project. You need to assure your client that giving feedback doesn't have to be a long and painful process and that it can only lead you to producing top-notch results. The easiest way to do this is to show them the evidence. 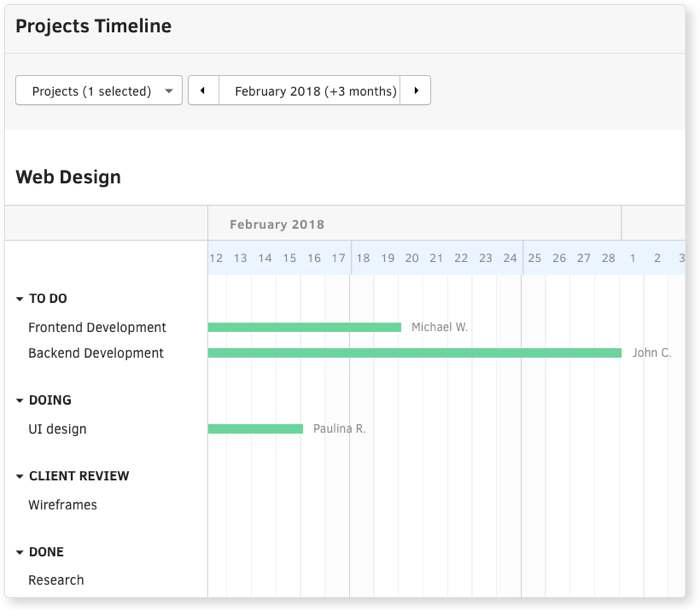 To make your client understand the value regular feedback adds to the project development, you need one single platform where you can keep track of all your client’s feedback and provide them with clear evidence of what you and your team are working on at a real time. 1. By providing your clients with an example of one of your previous projects whose success clearly depended on the amount of feedback the customer was willing to give, they will realize how important their feedback is. Let them compare that progress report with the progress report of their own project - themselves. Give it a minute for the new information to sink in - the difference between time and money spent on these two different projects should be the wakeup call. 2. 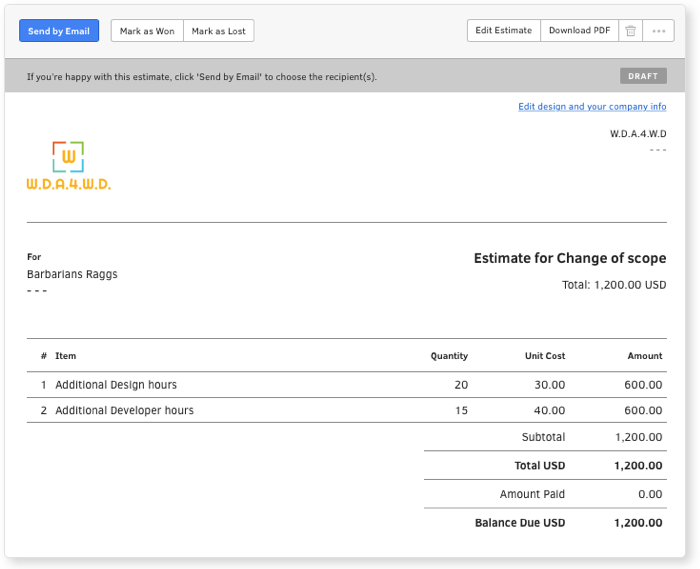 You can create an estimate in ActiveCollab based on your current work so you can show them how much more time and money you will have to invest to complete the project and how much it will cost. 3. Another way to make your customer get a precise insight into how the lack of their feedback affects the project is to present them with ActiveCollab’s Estimated Vs. Tracked Time report.By explaining to your client that every extra hour is extra work that they will have to pay, they will realize how important it is to give feedback and on time, which will ensure that the team knows they are on the right track. 4. In case your client notices a certain issue and has difficulty solving it, you should insist that they make daily comments and regularly participate in discussions. 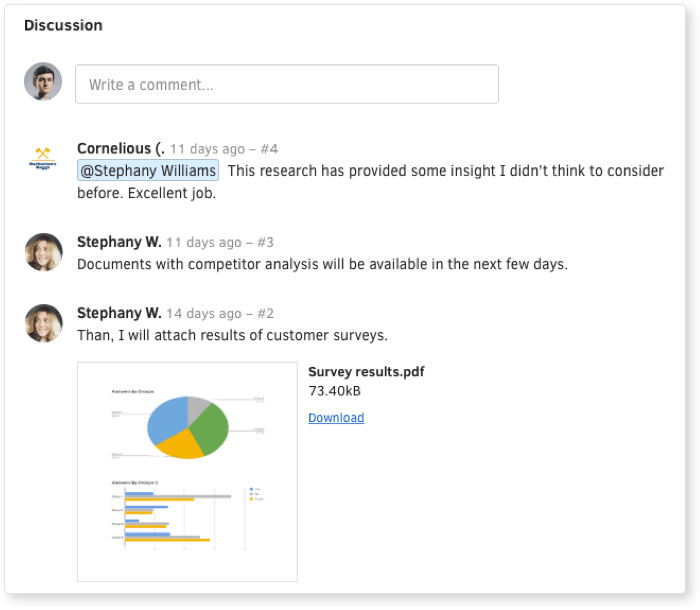 They can easily comment directly on the task, or keep important data in Notes. If the issue requires a more detailed approach, they can provide their feedback and have constructive debates in the Discussions section. This way, all will be kept safe in one place so you and your client don’t have to worry about a potential communication gap. Allow your clients to become a part of a project. Explain to them that giving feedback doesn’t have to include long meetings and endless emails. Once you prove to them how much time and money they will save, they will change their perspective and be more open to giving much better feedback, and more of it.